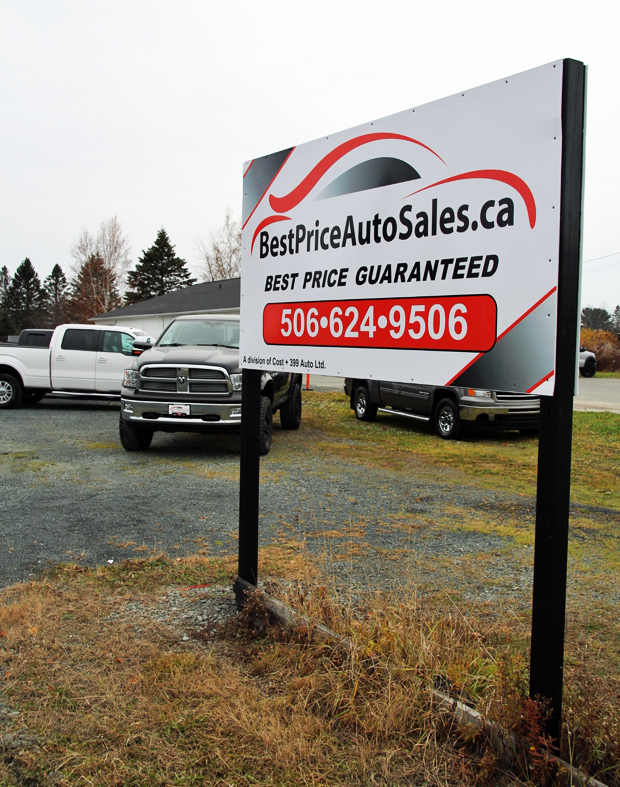 With 2 locations to serve you better , Best Price Auto Sales Group is your premier retailer of pre-owned vehicles in New Brunswick. We’re a family owned and operated dealership, with dedicated staff who are here to make your vehicle shopping experience fun, easy and financially advantageous. Please use our various online resources or give us a call so our excellent network of people can put you in your ideal vehicle today!